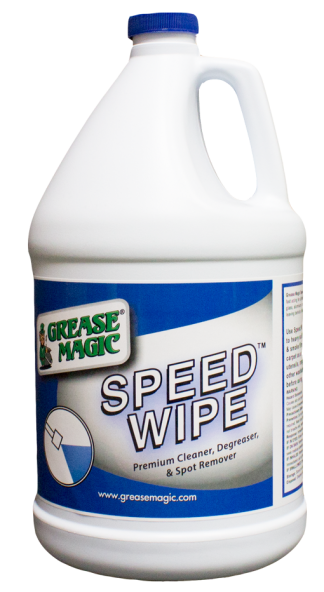 Rust Magic from Grease Magic is a powerful rust stain remover for carpets, textiles, and tile! This RTU rust stain remover takes out the toughest rust stains from most surfaces. Rust Magic is a controlled pH, ready-to-use rust stain remover that can be used on carpet, textiles, and tile. 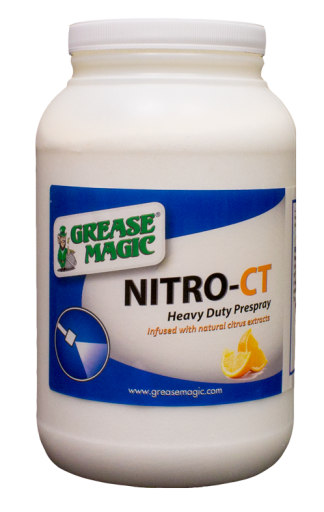 The mild pH of Rust Magic requires no neutralizing after use! This product is designed to be safe for the technician when used according to label directions. Fast acting and versatile! Do not use on glass or soft metals. Apply Rust Magic to spot or stain with flip-top cap. Allow product to begin dissolving stain. Light agitation will speed this process. Rinse with clear water spray mist. Use trigger sprayer. Blot with a clean, white cloth to extract stain and excess water. View Rust Magic SDS here.